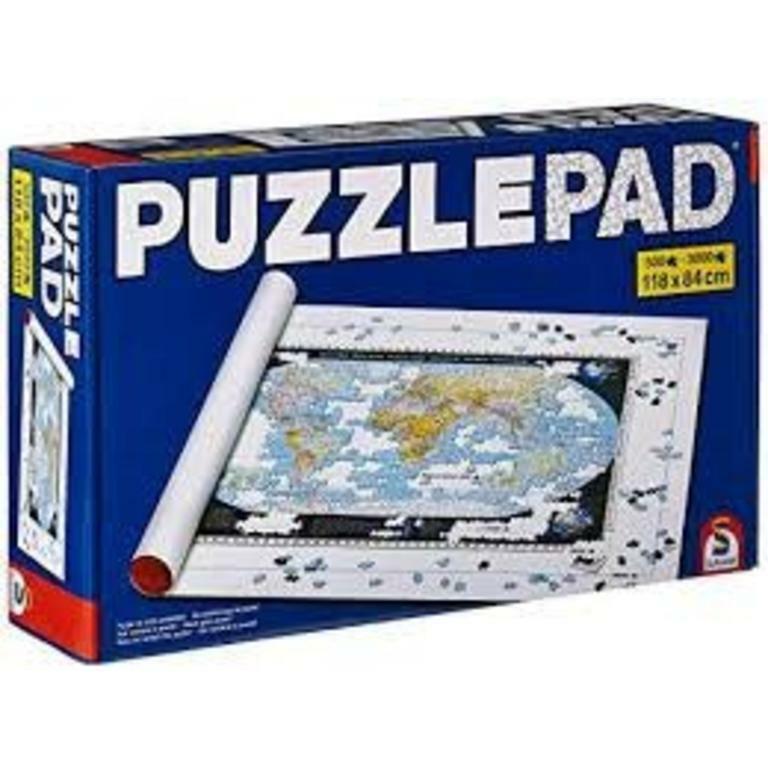 It's not always possible to finish a puzzle in one sitting and that's where the Puzzle Pad comes in. 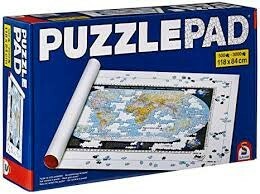 You just do your puzzle on it, roll it up and put it away. The next day you simply unroll it, do your puzzle, roll it up and put it way again. Wash by hand, do not squeeze, allow to dry flat. Suitable for up to 3000pc jigsaw.